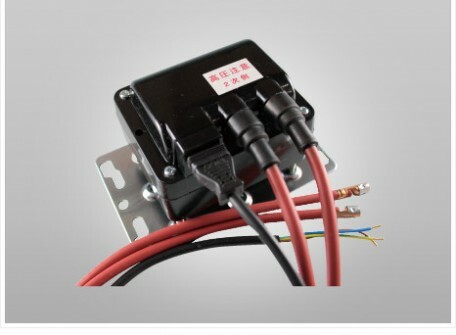 Ignition transformer ZTJ series is used for burner ignition. Housing is made by safety molding so that it has humidity-resistant feature. Primary cable and Secondary cable can be attached or removed by one-touch operation. 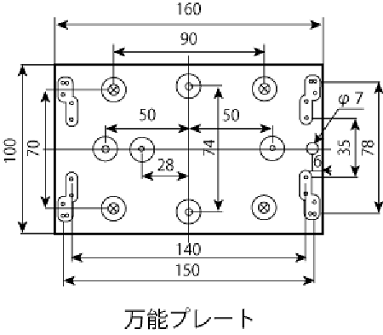 Plate is compatible with all transformer made by Japanese manufacture. ZTJ 1020 is grounded with neutral point with secondary side 5 kV x 2. 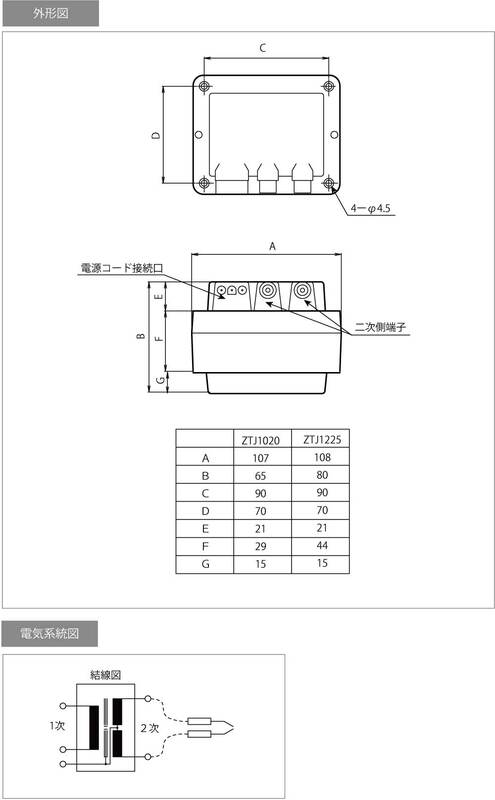 ZTJ 1225 is higher power type of ZTJ 1020 with secondary side 6 kV x 2.